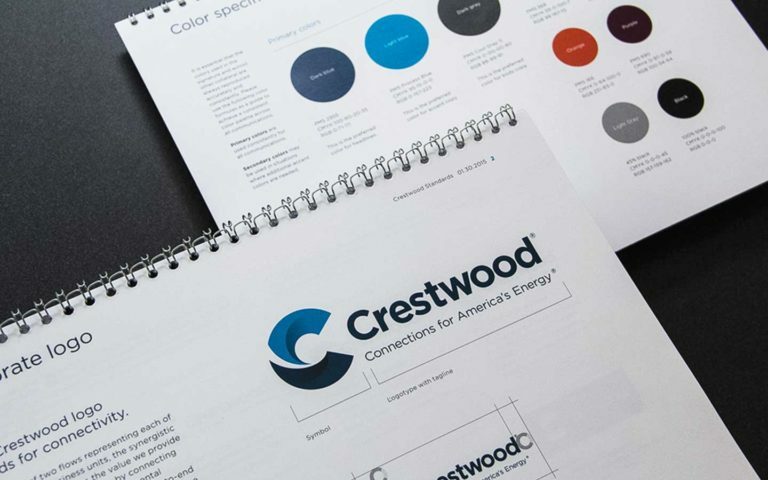 FalkHarrison was selected to create a new brand identity that would tell Crestwood’s story. 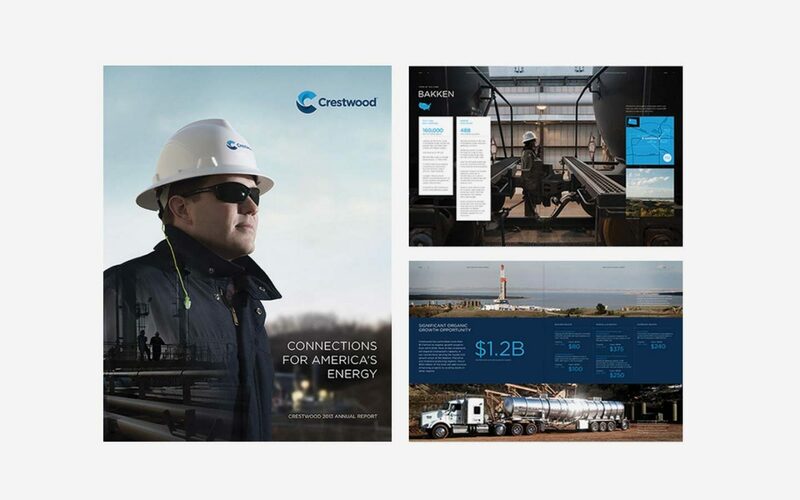 As a result of a corporate merger with Inergy LP, Crestwood was in need of an integrated brand strategy, including a new identity, messaging, investor communications, trade advertising, and a stronger digital presence. 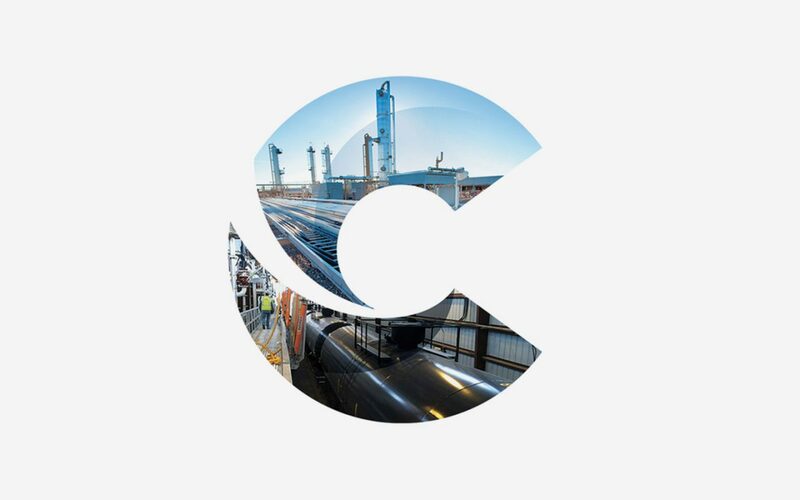 Building on their history of strong customer service, operational safety as the top priority and long-term value creation for our investors, Crestwood is committed to achieving sustainable growth through expansions and acquisitions that increase our connections to America’s midstream energy infrastructure. 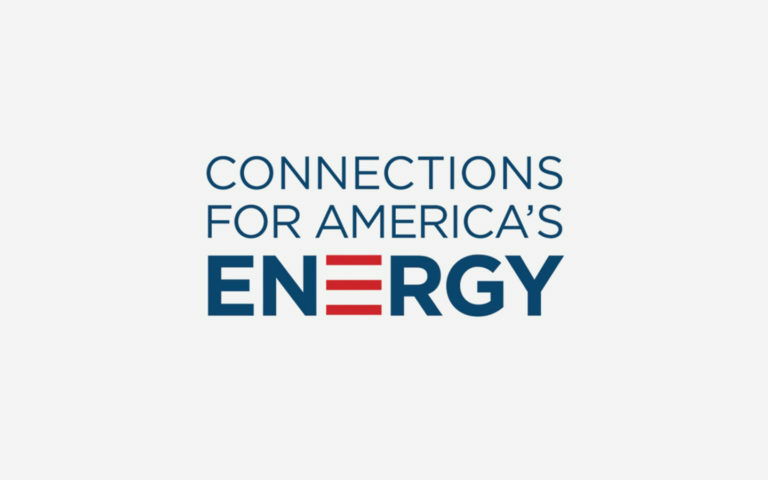 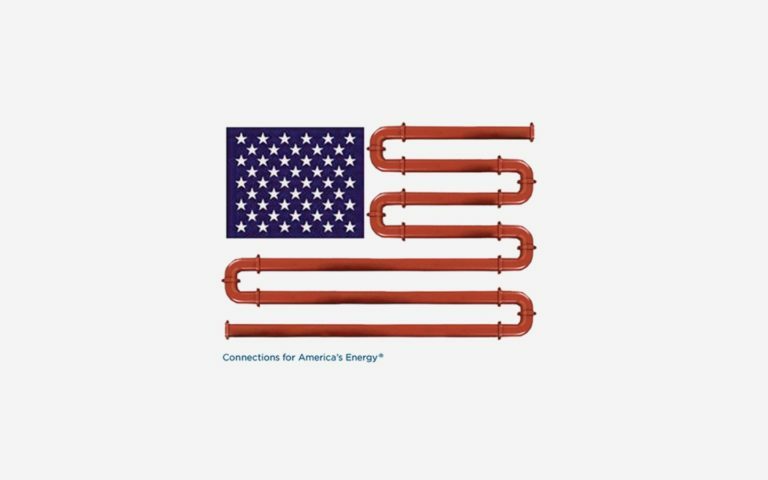 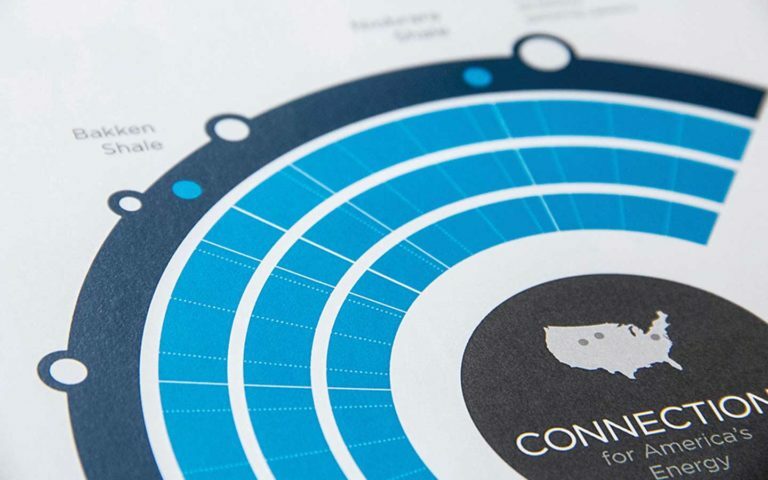 The tagline developed for the newly faced company, “Connections for America’s Energy,” spearheads their mission to build a platform for meaningful innovation along America’s energy value chain.